Pine wood and wood composites construction. Fixed-side crib ensures stability. R2i Millwork Cove - Prefinished Ready to Install - Fauxwood Espresso - 3/4 In. x 3/4 In. x 8 Ft. Imagine transforming your room without painting! R2i "Ready 2 install" moulding technology gives you a durable professional finish is a time saver and It won't mark and dent like MDF Fiberboard. Bring your room to life! Remodel in hours and instantly enjoy with our pre-finished and ready to Install mouldings. 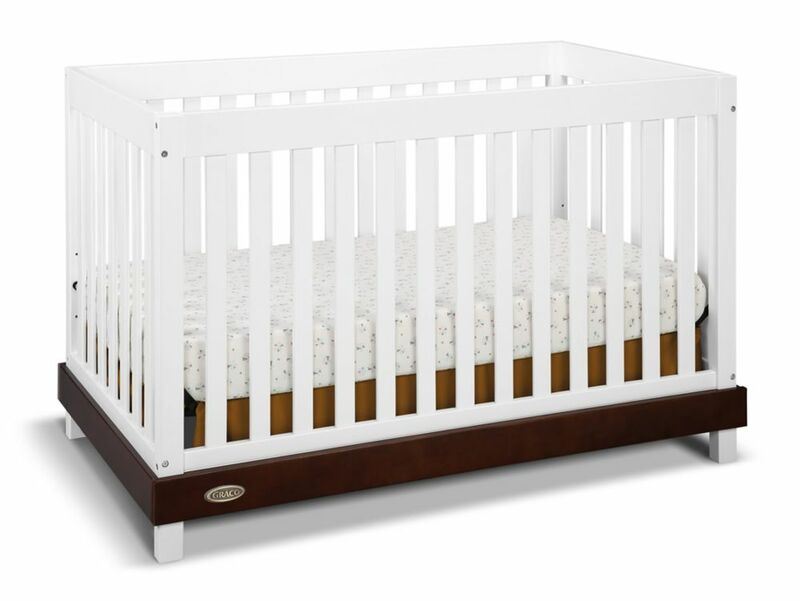 Maddox Convert Crib-White/Espresso With a simple modern design and beauitiful two-tone finish, The Graco Maddox 4-in-1 Crib is the perfect choice for any nursery. The Maddox is a low profile crib that provides easy access to your baby while adding style to your baby's room. The Graco Maddox Crib is versatile and will grow with your child as it transitions into a toddler bed, a daybed and a full-size bed providing your child with years of enjoyment.The Graco Maddox crib is JPMA certified and is compliant with all CPSC and ASTM safety standards to ensure the safest sleeping environment for your child.